Items in bold above are required for payment verification. The following extra-special prices are made available only at checkout with this purchase. You will not be able to return to this page to obtain the discounted pricing later. ARO finds and fixes system registry problems. Correcting these errors can prevent crashes, data loss, and speed computer startup and operation. Experience The MAXIMUM Performance That YOUR Computer Has To Offer! Optimize your PC with 25 Different System Optimizers to keep your computer running smoothly and to protect your privacy. 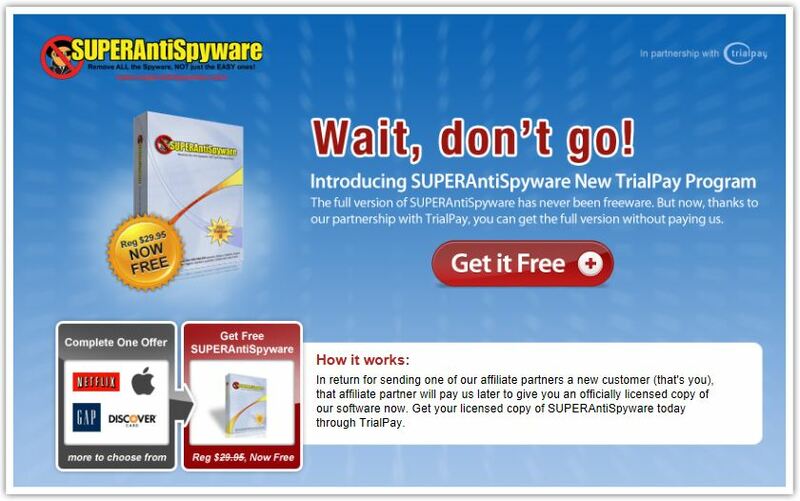 It includes spyware detective, complete system backup, hard disk cleaner, and much much more! Optimize Your hard disk with Hard Disk Tune-Up! Hard Disk Tune-Up is a fast and easy way to help optimize your hard disk performance. Scan, identify and fix drive fragmentation in your hard disk using this easy tune-up wizard to help keep your drive running smoothly. View your customized optimization report to see how much improvement in read time was generated and be confident that your drive has recieved a rapid fragmentation scrub! How Would You Like To Receive Your Software? We’ll send an online download link to your email address, but we strongly encourage you to opt for the disk mailed to your home as a backup for reinstallation. Select the backup CD option and we will send the software on a disk to your home. Card Security Code Need Help Finding Your Card's Code? Click Here! IMPORTANT: Please click Checkout only once. Please do not click BACK or CANCEL. Please be patient, your order is being processed. Processing may take up to 90 seconds. Please do not close the browser, do not click the stop button, or do not click the back button.